AUGUST 10 birthday horoscope predicts that you tend to take the lead. Normally, during group discussions, you are the person holding the pen. You are a leader in the true sense. You recognize those who contribute to activities. By doing so, people may think the world of you. 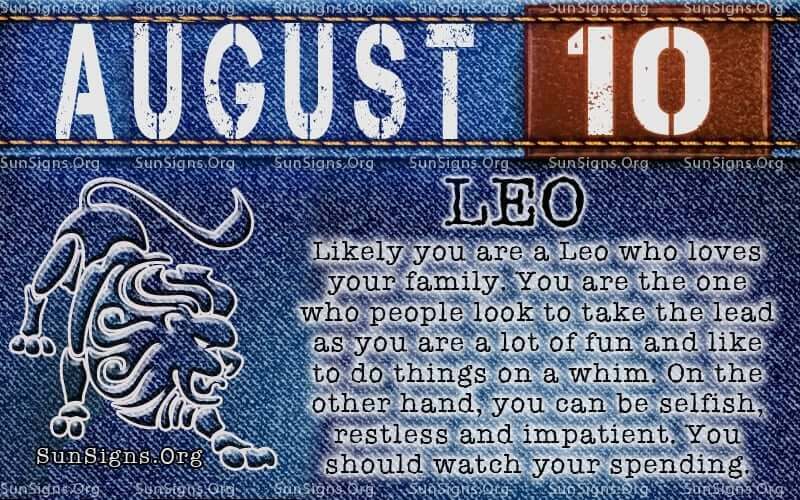 It is a win-win situation for the Leo born today. When it comes to your family, your older siblings may look to you for advice. 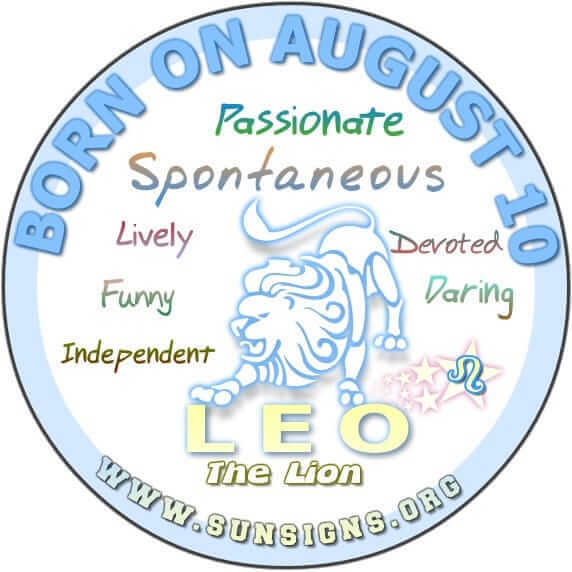 Generally speaking, the August 10th birthday personality is lively, funny and impulsive. That is quite a combination to have. Life with this lion should be exciting. As the August 10 birthday astrology rightly predicts, you love to explore and to do different or uncommon activities. The world has so much to offer, and you know this, as you are naturally inspired by life. Just waking up is a special occasion for you. Speaking of special occasions, you are normally on the top of the list of people invited. Usually, you are open to doing things on the spur of the moment. It is your cheerful and positive attitude that attracts people to you. The August 10 horoscope profile shows you are very independent. As negative qualities go, this Leo birthday person can be selfish, suspicious and intolerant; perhaps even conceited. Whatever you call a Leo born on this day, you would have to admire their dedication to their passion. Please do not disrespect or ignore this zodiac sign as they will not forget who they feel has done them wrong. According to your friends and family, this August 10th birthday person should be in the movies or something related to being in the media. People like you are far and few between so you are requested by some important contacts. You try to accommodate everyone, as you do not like to miss an opportunity to grow mentally or financially but to be overbooked, you are likely to miss a few appointments. If today is your birthday, you could do well to stick to a flexible schedule and perhaps include the support of your friends or family as a means to stay on track of things. 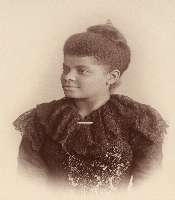 The August 10th birthday meanings say those born on this day can be restless individuals. You are likely to occupy a position that offers a little variety. This can relieve you of some anxiety so you can concentrate on the bigger picture. You do not like to waste your time at work and would like to be a benefit to people. With this in mind, you can be more tolerant with a job that is perhaps lacking in stimulation or pay. However, you can rest assured that this zodiac birthday individual will do a good job. When things are not going right, you have comfort in knowing that you are not limited to one occupation. The only problem you may have with money is saving it. Retirement is always closer than you think. It is suggested that you invest in a retirement savings plan instead of spending good money frivolously. Enjoy yourself but do so on a budget. Do not go overboard with your spending. 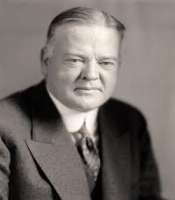 Hearth health is normally a concern of those born on this day August 10. Your heart is affected by many areas of your life. It could be a low sense of self-worth that has you mentally clouded. It is common to have a family member who is a bully. Perhaps the hands of a dysfunctional loved one as a child shattered you and this has spilled over into your adult life. Stress can show up in your neck, back and skin as well. This Leo who is an August 10th zodiac personality is typically a romantic and charming individual. You are likely partnered with someone who is down-to-earth and rational. You are partial to animals and children. Normally, you like adventure, so life with you is never boring or predictable. Your ruling planet is Sun that symbolizes our self-esteem, ego and the face we show the world. You are most compatible with people born under Zodiac Sign Leo: This will be an amusing as well as an intellectual match. You are not compatible with people born under Zodiac Sign Taurus: This relationship will be stubborn and at each other’s throat all the time. Number 1 – This number stands for success, mastery, instinct, and happiness. Number 9 – This is a number of inner introspection, philanthropy, broad vision and selflessness. Orange: This is a color that symbolizes vibrancy, passion, motion, and competition. Red: This is a bright color that symbolizes the need to be the best in life, rivalry, and raw courage. Sunday – This day ruled by Sun and is a day when you need to come to terms with your dreams, plans, goals, and focus. Ruby gemstone helps increase your determination to achieve your goals. Tickets to the opera for the man and an engraved gold locket for the woman. The August 10 birthday horoscope predicts that you love gifts that add real value to your personality.